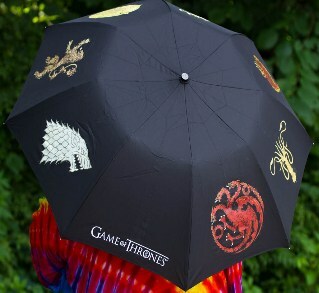 Who can compare to Game of Thrones fans when it comes to giving and receiving gifts. We all know that “Winter is Coming”, but instead of worrying about the white walkers and whether reinforcements will come to support the Night’s Watch in time, let’s celebrate Yuletide with roast onions and gravy on trenchers followed by lemon cakes with tea and of course gifts. 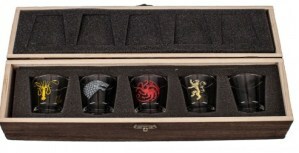 Throughout Westeros to the lands across the narrow sea it is time and we have a few offerings that should delight any Game of Thrones fan and make a Lannister jealous. A Game of Thrones Board Game features a brand new 4-player game, including new components, new victory conditions and a plethora of strategic options. 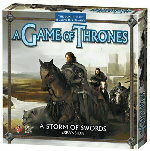 The expansion also includes new House cards for all six of the great houses and an alternative set of Westeros decks. Also includes rules on how to incorporate Tactics cards, Leaders and other new mechanics into the original game. 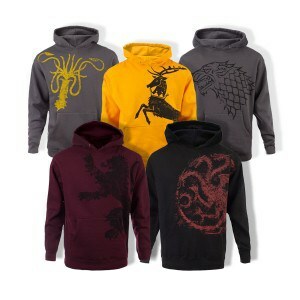 Bundle up with the warmth of the dragon in the Game of Thrones Distressed House Targaryen Fleece Blanket. The black fleece blanket features the House Targaryen sigil of the fearsome three-headed dragon distressed in blood-red. SHOP – Game of Thrones Two-Sided Fleece Blanket – Targaryen – Fire and Blood! The Game of Thrones White Walker Pop! Vinyl Figure, based on the frozen zombie made popular in the hit series Game of Thrones. White Walkers are the ancient mythological race of frozen zombies that roam the earth. 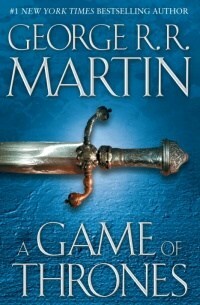 George R. R. Martin Song of Ice and Fire series. 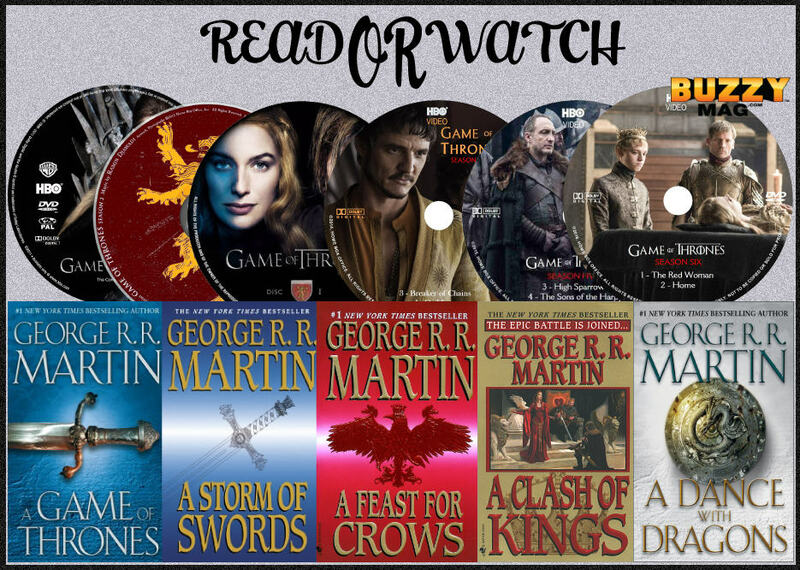 A Game of Thrones, A Clash of Kings, A Storm of Swords, A Feast for Crows, and A Dance with Dragons. 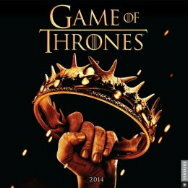 The complete first five seasons of the HBO medieval fantasy drama based on the bestselling novel series ‘A Song of Ice and Fire’ by George R.R. Martin. 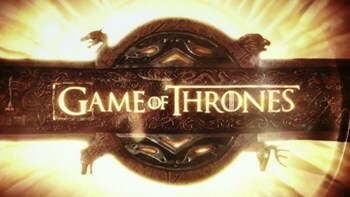 The programme follows the battle between the Starks and the other noble families of the Seven Kingdoms of Westeros to gain control of the Iron Throne. 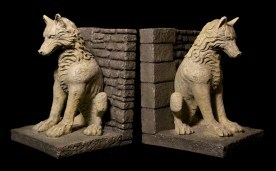 These excellent Game of Thrones Direwolf Bookends display the animals of House Stark’s family sigil, and look great at an impressive 8-inches tall. Carved direwolves guard the Stark crypts located below Winterfell, so they’re perfect for guarding your most precious tomes. A resin-carved obelisk, the paperweight has aged details giving it an appearance of something you’d find on an anthropologist’s desk. The Game of Thrones Dragon Egg Paperweight is a quality item for any fan. 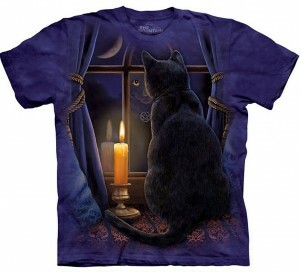 Comes in a Game of Thrones protective drawstring pouch. 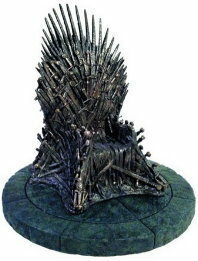 1) The Game of Thrones Iron Throne is unlike anything you’ve ever seen before. This custom chair is designed to mimic the seat of kings in the Seven Kingdoms. On the show, the Iron Throne was constructed by Aegon I Targaryen, the first king of the Seven Kingdoms. 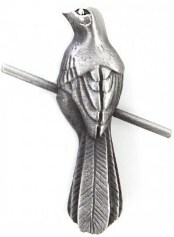 He made it from the swords surrendered by his enemies. Legend has it, it’s made of a thousand swords that took 59 days to hammer out into a throne. 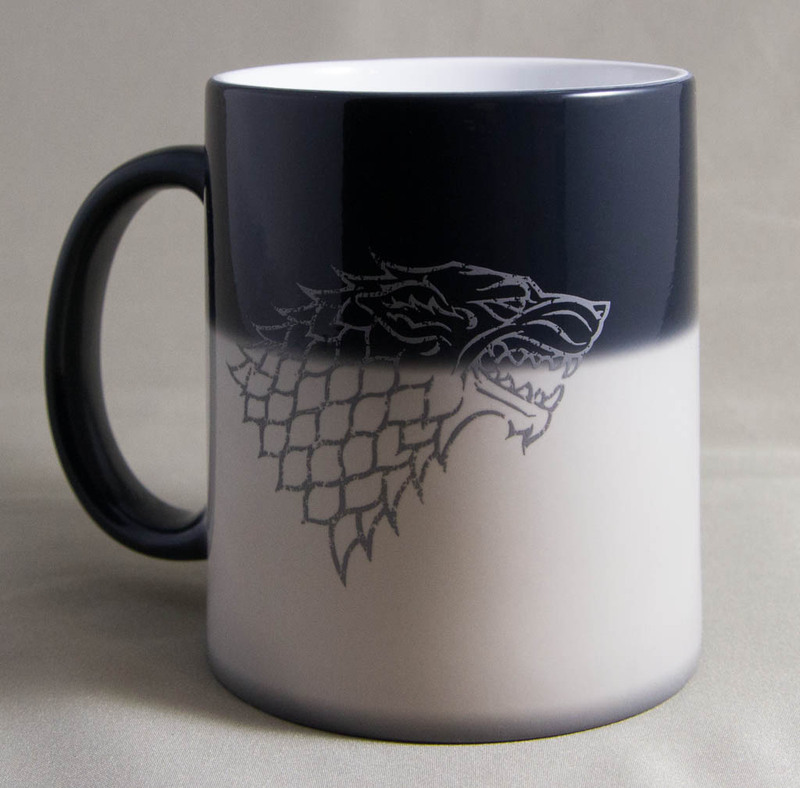 Did we miss any great Game Of Thrones Gift Ideas… Let us know below! 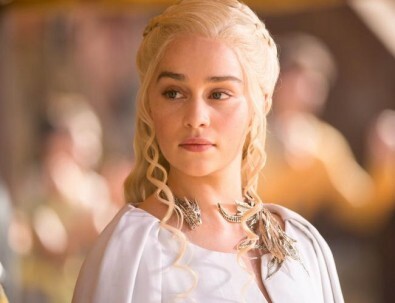 More Game Of Thrones News, Reviiews & Interviews Below! What Might Aristotle Think About Game of Thrones? Why was Brienne so loyal to Renly Baratheon? 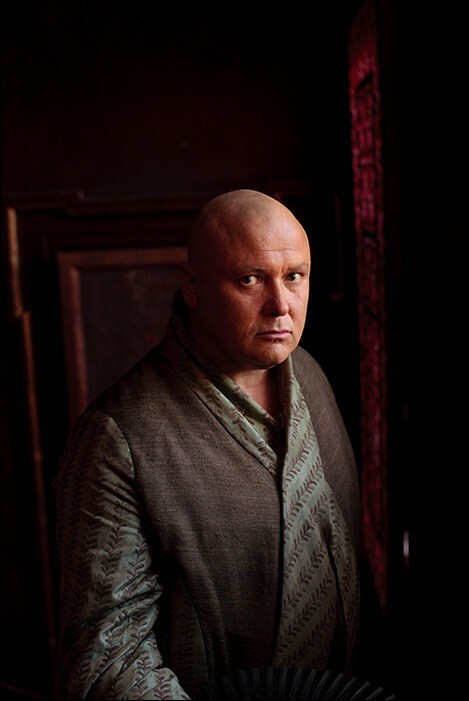 What is the real deal with Lord Varys in Game of Thrones? Was Game Of Thrones Modeled After The Real War Of Roses?